Lahinch golf club in co. Clare has been chosen to host the Irish Open next year. The European Tour confirmed today that the event would be coming to the Banner county for the first time in its 91-year history from July 4-7. 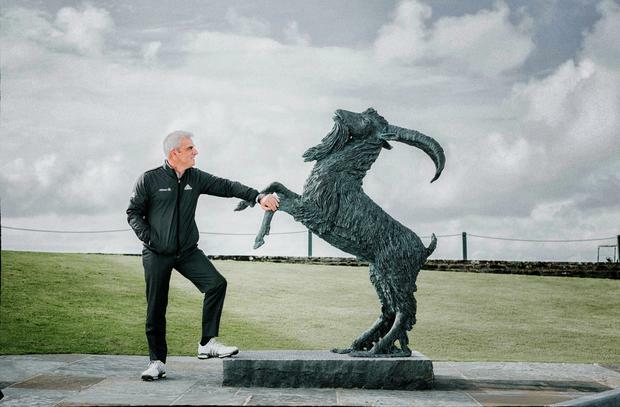 Paul McGinley will host the event, taking over from Rory McIlroy.